This year I've decided to do a series of holiday shopping guides for y'all, Spokesmama style. I'll be focussing on gifts that are local, green &/or available online. 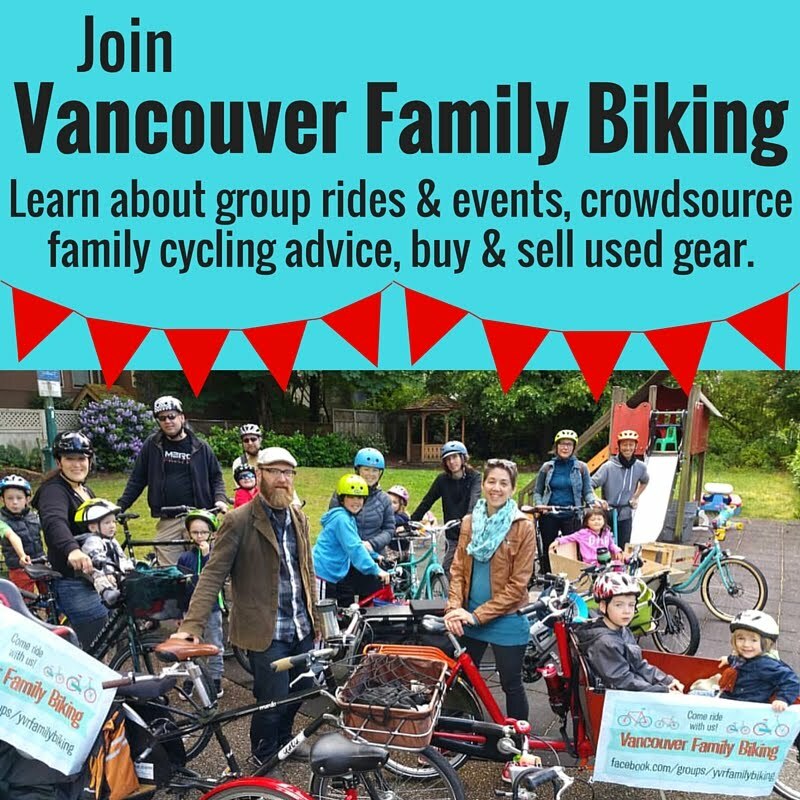 First up: the amazing local craft markets of East Vancouver. I love the one-of-a-kind items you can find at these markets. Craft fairs are not for the procrastinators, however. 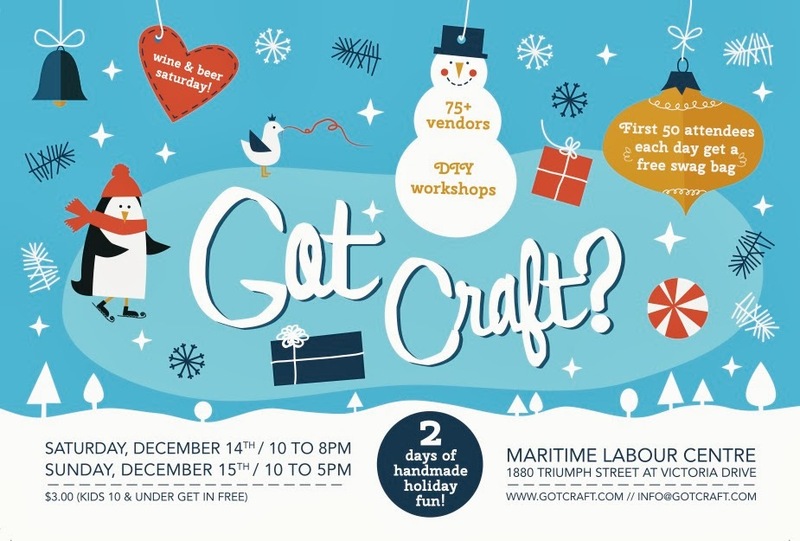 November is prime craft fair season--the perfect time to get a jump on your holiday list & support local artisans. Got Craft & Make It (see details below) are two of my favourites. 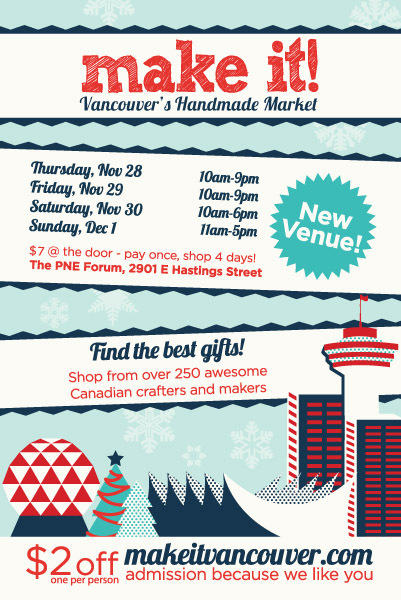 Also: check out the BC Craft Fairs Calendar for tons more all over the province.